I was having a really bad time with my previous webhost; regular downtimes and hacker attacks. 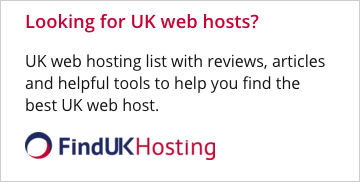 Then, one of my blog-mates advised to check with iClickAndHost & it was the turning point. My online shop gets peak traffic, high speeds, steady and low-cost. I signed up with iclick and host 6 months ago for a new WordPress project and so far it's been great. No downtime and it loads very fast, which was key as this website has a lot of images. No downtime yet and the support is quick and friendly. 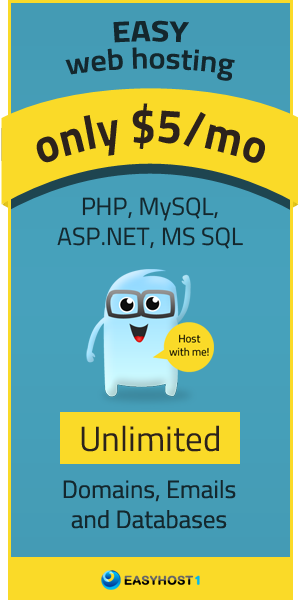 I have a USA VPS with iClickAndHost for 16 months so far - it is absolutely great! Very fast and stable and pretty much no downtime, except the occasional reboot and support is fast to respond and very helpfull. Keep it up!